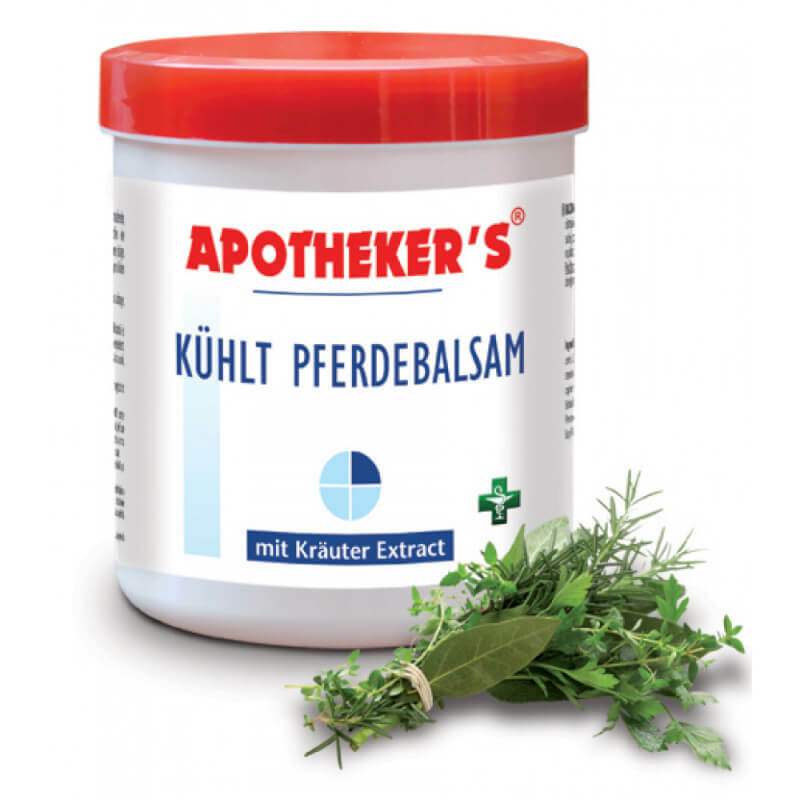 Andalou Naturals 1000 Roses Beautiful Day Cream - Sensitive 50ml. Andalou Naturals Coconut Water Visibly Firm Day Cream - Quenching 50g. 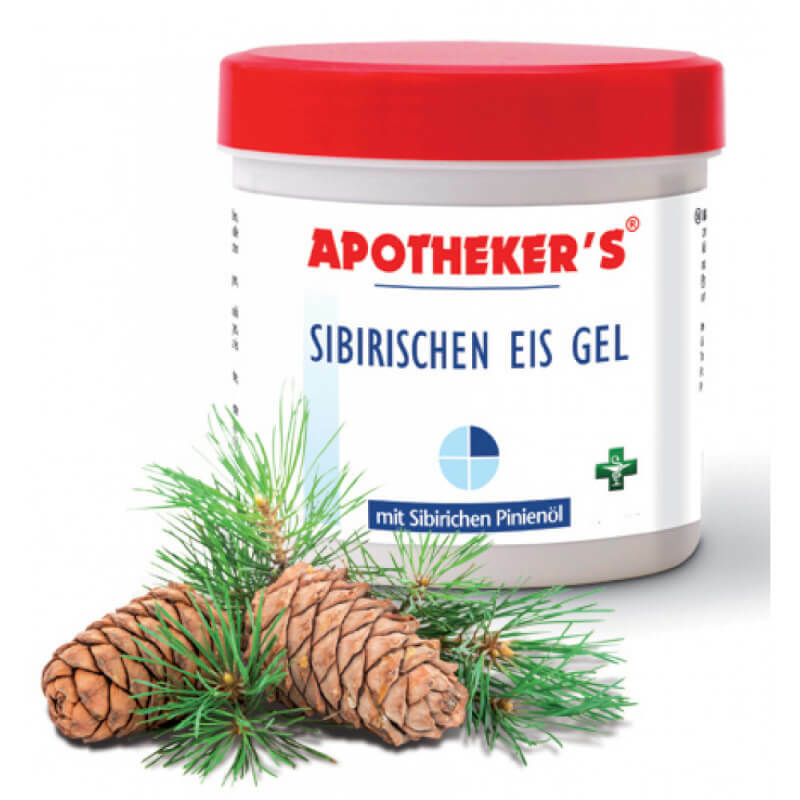 Apotheker`s Siberian Ice Gel 250ml. 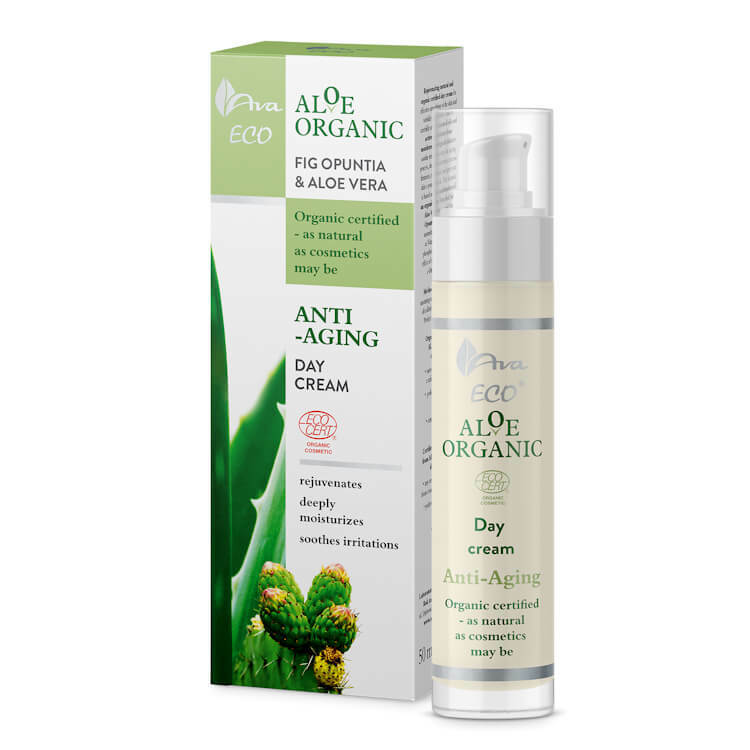 AVA Cosmetics Aloe Organic Anti-Aging Day Cream 50ml. 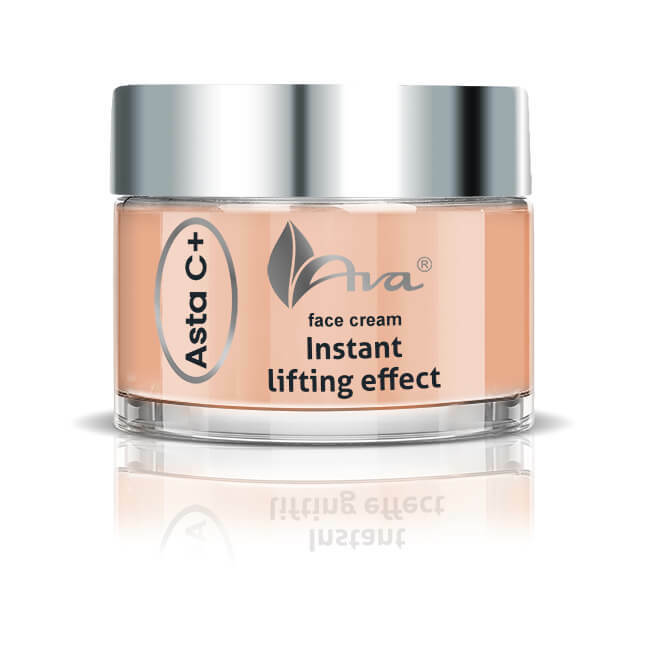 AVA Cosmetics ASTA C+ Instant Lifting Effect Face Cream 50ml. 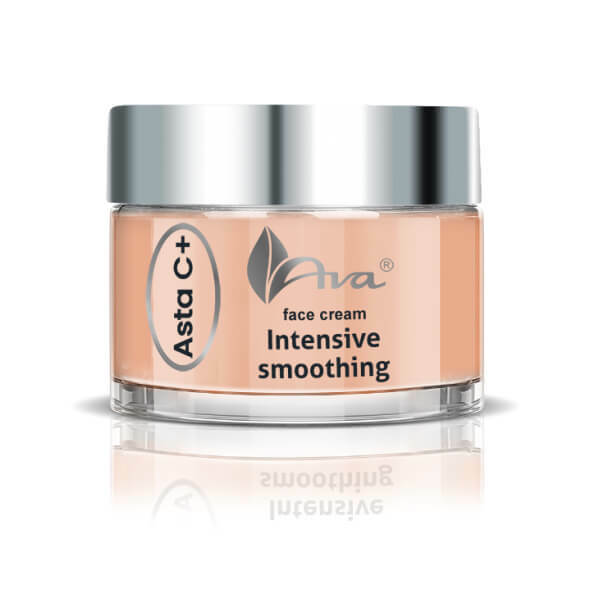 AVA Cosmetics ASTA C+ Intensive Smoothing Face Cream 50ml. 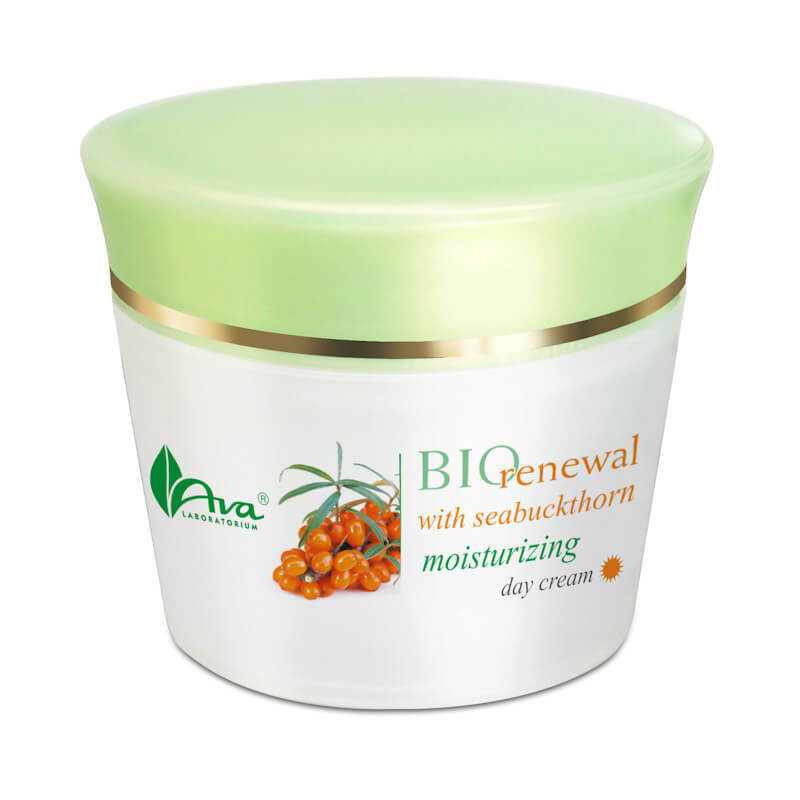 AVA Cosmetics BIO Seabuckthorn Moisturizing Day Cream 50ml. 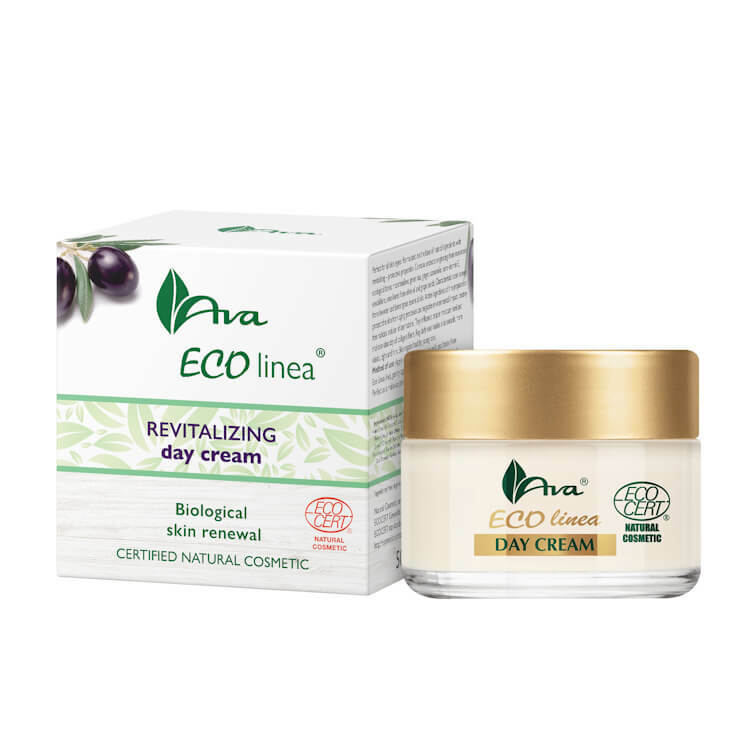 AVA Cosmetics Eco Linea Revitalizing Day Cream 50ml. 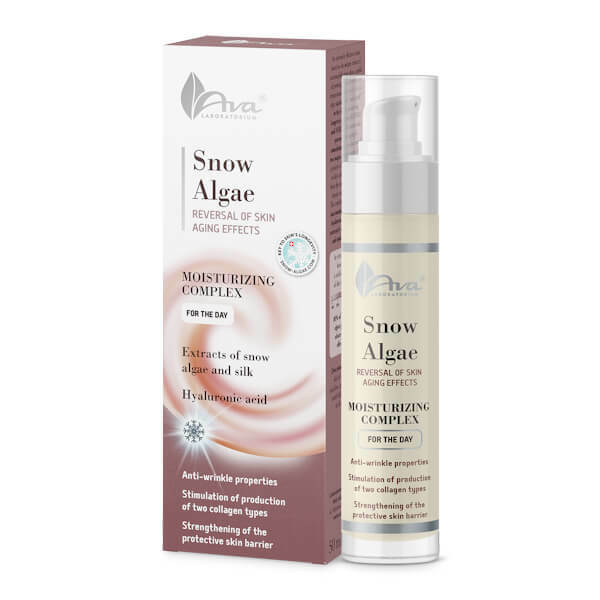 AVA Cosmetics Snow Algae Moisturizing Day Complex 50ml.